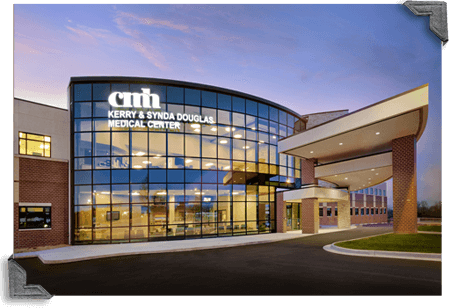 At the CMH Orthopedic & Spine Center, our board-certified physicians, physician assistants and qualified staff will administer the care you need. Our practices and procedures include hip and knee replacements, back surgery, neck surgery, shoulder disease, hand and micro-vascular surgery, elbow surgery, knee arthroscopy, ACL reconstruction and much more. Our clinic is open Monday through Friday.